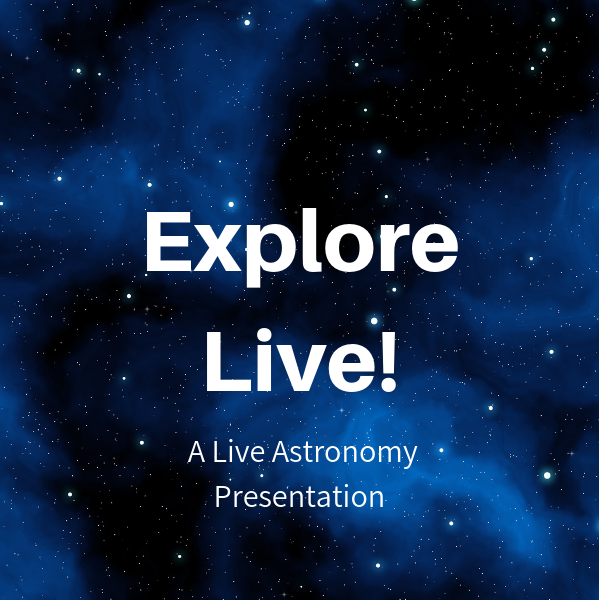 Live Astronomy Presentation with Toshi Komatsu, Planetarium Director. For thousands of years, our ancestors gazed upon the night sky, and its beauty inspired artists and engineers. But have you ever seen a *truly* dark sky, away from the light pollution and glare of city lights? Join us for an evening of wonder as we explore the darkest sky you've ever experienced. Our Konica-Minolta Infinium S Star Projector and our 50-ft. dome give us the most pristine and natural-looking sky, with pinpoint twinkling stars and dozens of stars clusters and nebulae. Bring your binoculars and learn to spot these treasures in our sky so you can find them in the real sky. Bringing binoculars is highly encourages for viewing.